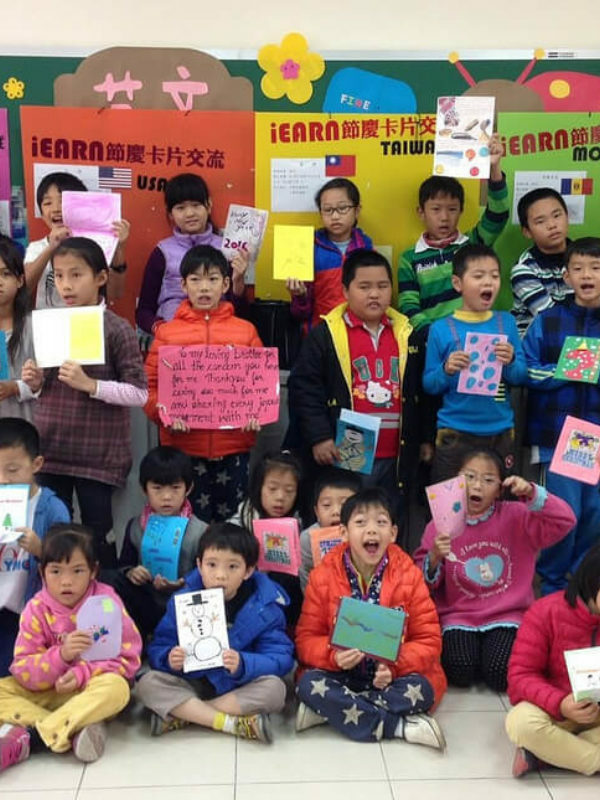 iEARN-USA today announced that it is partnering with WorldTeach, an education-focused, independent social impact organization founded by Harvard University students, to support teachers in the Global Educators Exchange (GEE) summer program. In this international professional development program, teachers participate in a four-week exchange in Uganda, Kenya, and Mexico. Through the GEE program, educators will have discussions around pedagogy and education methodology, gain cross-cultural perspectives about education, and put expertise into practice in local education contexts. The aim is to create deeply meaningful interactions, transfer of skills, and inspiring discussions for all participants. 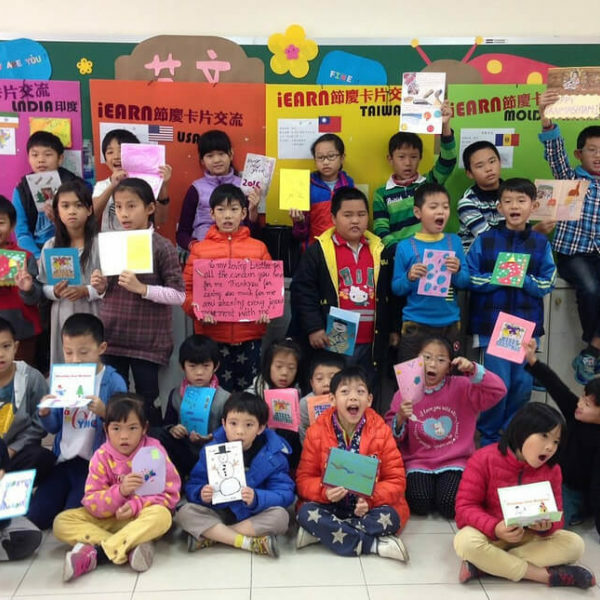 iEARN-USA will support GEE participants to continue their exchange experience and connect their classes to global opportunities once they return to the U.S. at the conclusion of the program. iEARN-USA will provide iEARN memberships to GEE participants so that they can collaborate in online projects and connect with a network of educators in iEARN’s 140 countries. Through iEARN, educators and their classes will have access to 100+ global project opportunities aligned with the United Nations Sustainable Development Goals. 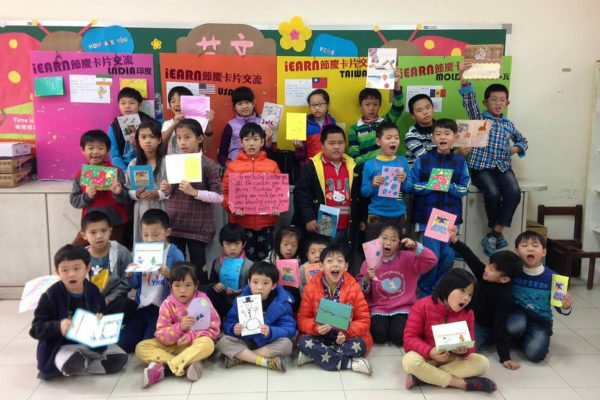 Through the WorldTeach - iEARN-USA partnership, the arc of the teacher exchange experience goes well past the in-country field experience and extends ongoing online, global learning opportunities to their students. WorldTeach began in the Philips Brooks House at Harvard University in 1986. Thirty-two years and 7,500+ volunteers later, WorldTeach continues the legacy of the founder and first volunteer, Michael Kremer. Having operated in 22 countries to date, its strength is in providing training and support for volunteers while abroad. Resourcefulness, leadership skills, professional growth, and global citizenship are values that the WorldTeach experience adds to each participants' development, and to each of the communities in which they serve. For information on the GCC program or WorldTeach, contact Caitlin Ivester ([email protected]). iEARN-USA is the U.S. arm of a non-profit organization made up of over 30,000 schools and youth organizations in more than 140 countries. It empowers teachers and young people to work together online using the Internet and other communications technologies to engage in meaningful education projects with peers in their own countries and around the world. Projects are designed and facilitated by teachers and students to fit curriculum and classroom needs and schedules. Currently, over 100 projects are underway, with over 2,000,000 students worldwide engaged in collaborative work on a regular basis.